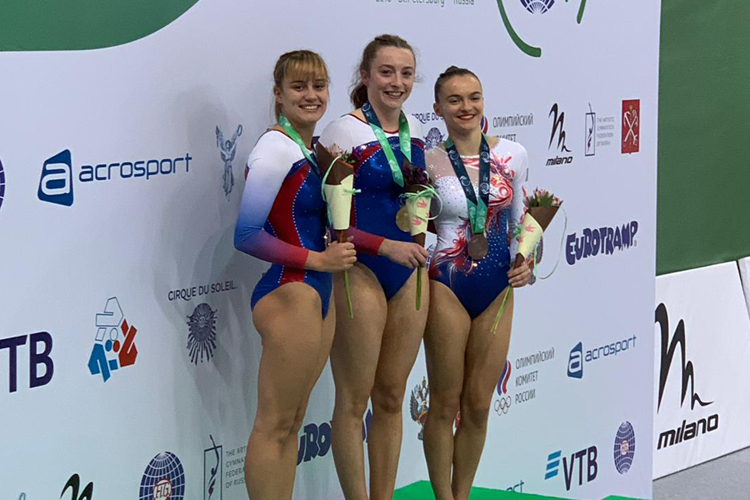 Our trampoline gymnasts continue their qualification for the 2020 Olympic Games this weekend, as they travel to Belarus for the latest World Cup event. 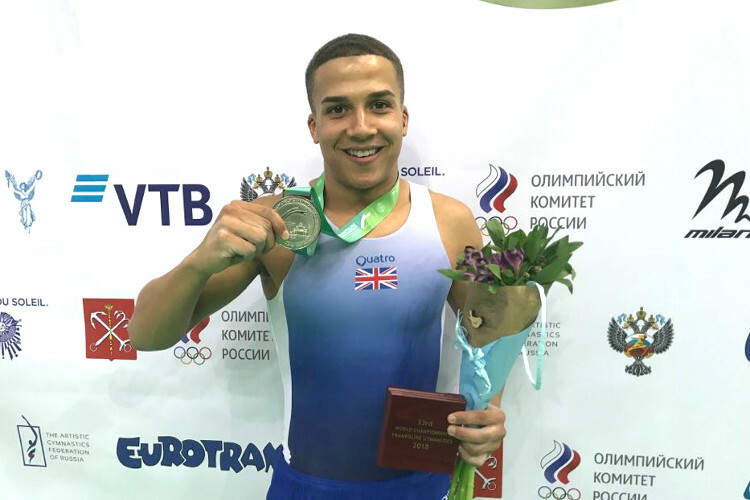 Kat Driscoll, Laura Gallagher, Bryony Page, Luke Strong, Nathan Bailey and Corey Walkes will all compete. 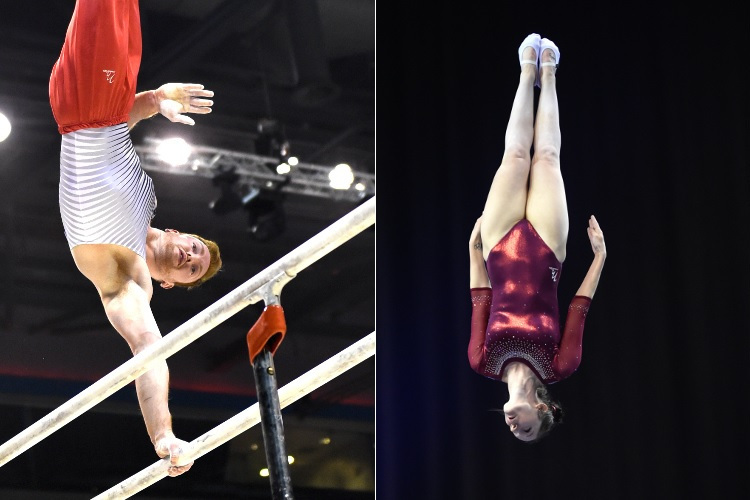 This weekend's World Cup is the second in a six-stage series, with gymnasts aiming to score points at each event. 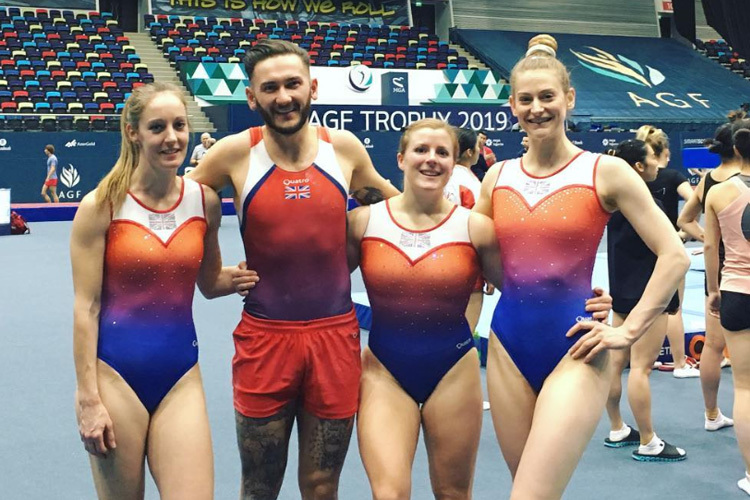 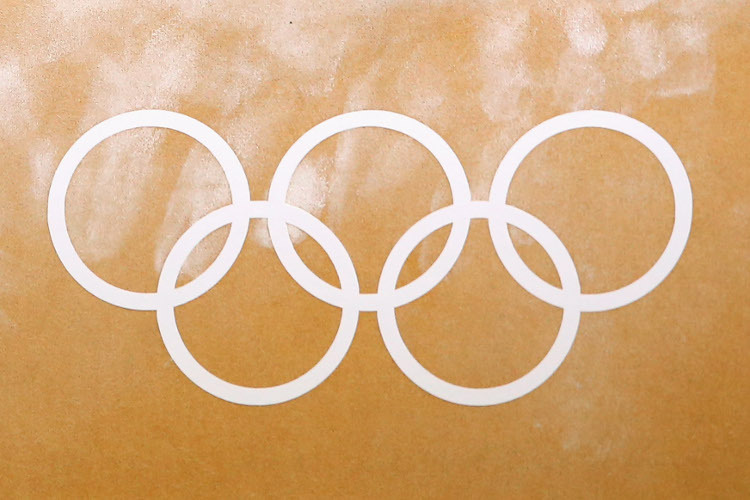 The points scored at each event will be combined, with the total points, and their placing in the overall standings, deciding if they have qualified a place for Britain.